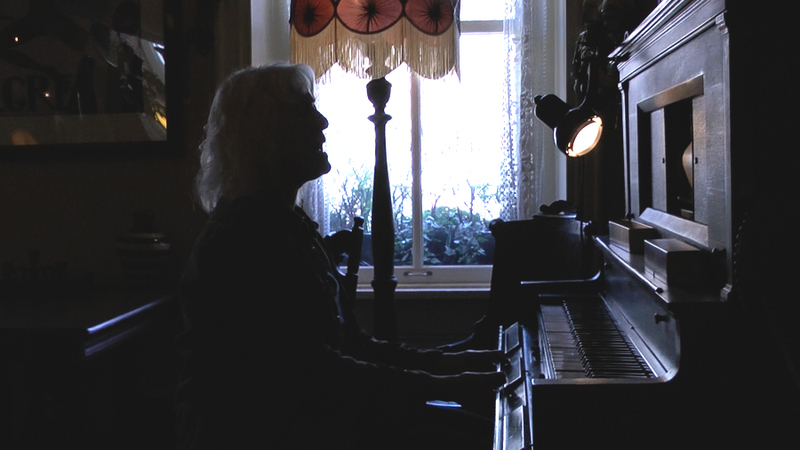 We are currently beginning production of Dog Feed Dog: Judy Wicks and the Revolutionary White Dog. Please check back for updates on our progress. Thanks for making a tax-deductible contribution!